In my first post, I discussed how analytics should play a major role in modern policing to help forces plan for the future and meet the requirements of the Force Management Statement. In my second post, I went on to discuss the importance of police data and data preparation to ensure police forces can make the most of analytics. Here, I will talk about a police force that is following these principles and demonstrating what can be achieved with analytics. “With deep insight into local crime from the SAS solutions, Gloucestershire Police can deploy resources where they are most needed to protect communities," says the Chief Performance Officer. 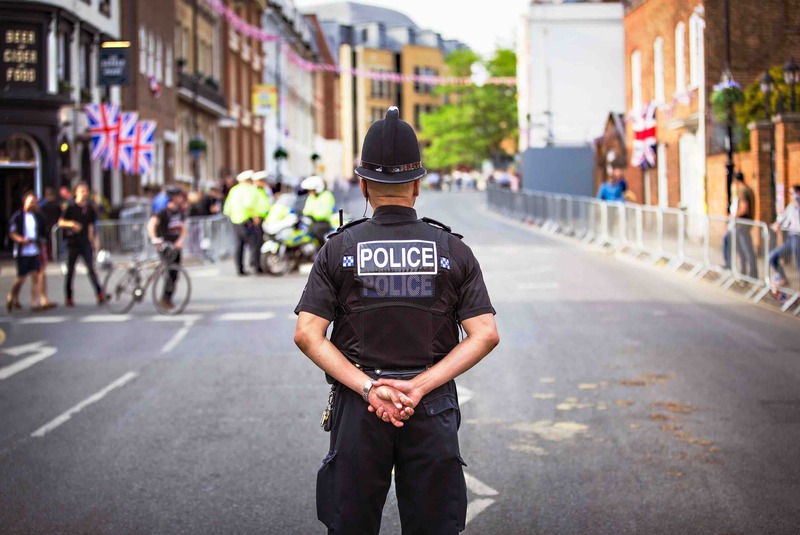 Building on this strong data layer, Gloucestershire Police created a set of interactive dashboards using SAS Visual Analytics to provide managers and supervisors with real-time, self-service data from across a range of business areas. And these dashboards have been a resounding success. “With deep insight into local crime from the SAS solutions, Gloucestershire Police can deploy resources where they are most needed to protect communities," says the Chief Performance Officer. "Thanks to SAS, we will be building more targeted, data-driven strategies to maximise our impact in the fight against crime, helping to keep the people of Gloucestershire safe. Gloucestershire Police realised that they needed to move beyond descriptive statistics to be more predictive and plan for future demand. So they are now developing predictive models across a wide range of policing disciplines that can help them achieve this. Previously, I mentioned the importance of data scientists who understand both policing and modern analytical techniques, with the help of a partner. This is exactly what this force has done, and they now have a small team of analysts/data scientists who can use their extensive SAS data layer and newly acquired SAS forecasting skills to develop predictive models. The first step in their forecasting project was to develop predictive crime models. Using insights from the recent paper Indicative Policing, Gloucestershire Police developed models to understand factors that affect crime. Then they began to use these models to plan for what is around the corner by understanding what drives crime trends and reacting to what is significant. It is still early days for Gloucestershire Police, but they now have the data, tools and skills to fully explore the role of analytics in policing. They can be confident about their response to the Force Management Statement. They won’t stop there. Gloucestershire Police are already starting projects to develop predictive models for other areas of policing. They will also continue to modernise their technology by moving their analytics into the cloud and using the newest technologies developed in SAS Viya. Find out more about how SAS has been working with Gloucestershire Police here (please note this predates the forecasting project). Andy worked as a police analyst for nearly 10 years and was involved in data migration, software adoption, data quality and business intelligence projects. 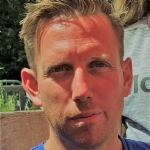 Since leaving the police Andy has been helping customers across the public sector (healthcare, government, and policing) develop their use of analytics and intelligence using SAS.